The 16 child care institutions have been identified as being of “grave concern” in the state’s own affidavit. 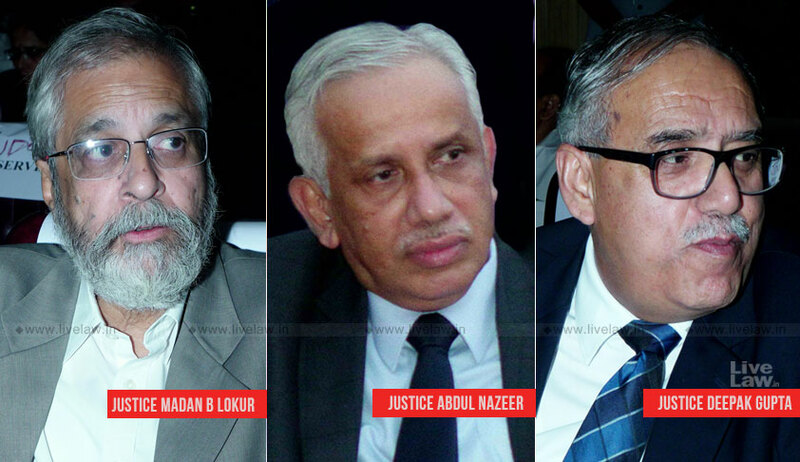 The bench, also comprising Justices Abdul Nazeer and Deepak Gupta, refused to concede to the government’s request for more time to rectify the lapses at its own level. That if the local police is required to abjure the investigations would reflect poorly on the state of Bihar, was the plea. “When you have repeatedly failed to do your job satisfactorily, should we keep waiting for your status reports?”, scolded Justice Lokur. Initially, The CBI Special Public Prosecutor (SPP), who had been asked to procure instructions on Tuesday, communicated the probe agency’s inability to overtake the investigation in respect of the 17 shelters homes in view of the order of another bench headed by Chief Justice Ranjan Gogoi restraining the interim CBI Director Nageshwar Rao from taking any major policy decisions. When the bench distinguished the two cases, granting another couple of minutes to the advocate to check with the investigating agency, the counsel confirmed the willingness of the CBI to take over the probe. Directing that no CBI official entrusted with the investigation in any of these cases be transferred without the permission of the court, the bench required the first status report to be filed in January, 2019. On Tuesday, the bench had come down heavily on the state for its “soft” and “selective” approach in registering FIRs only in respect of 10 homes out of the said 17, and abstaining from proceeding under the aggravated offences in sections 323, 325, 375 and 377 of the IPC, taking recourse instead to the POCSO and the Juvenile Justice (Care and Protection of Children) Act, 2015.